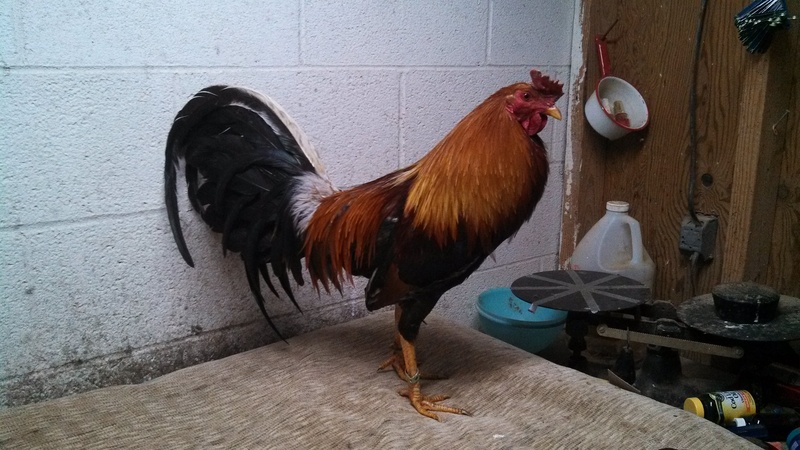 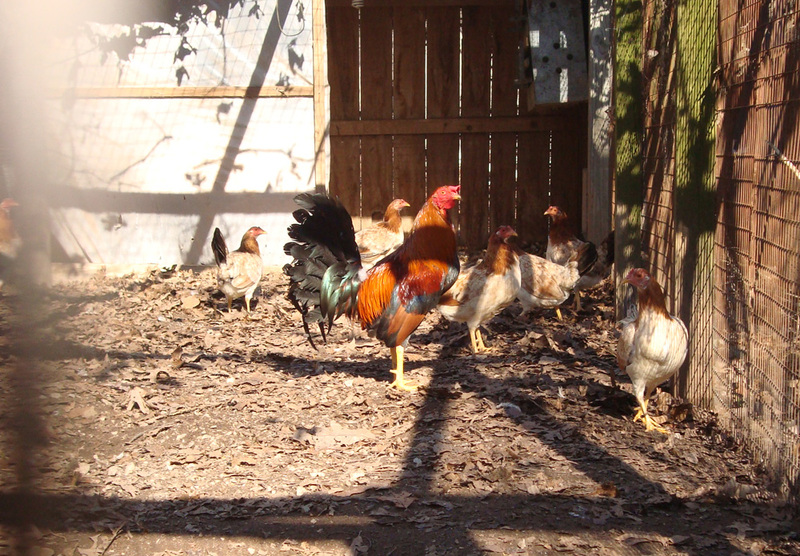 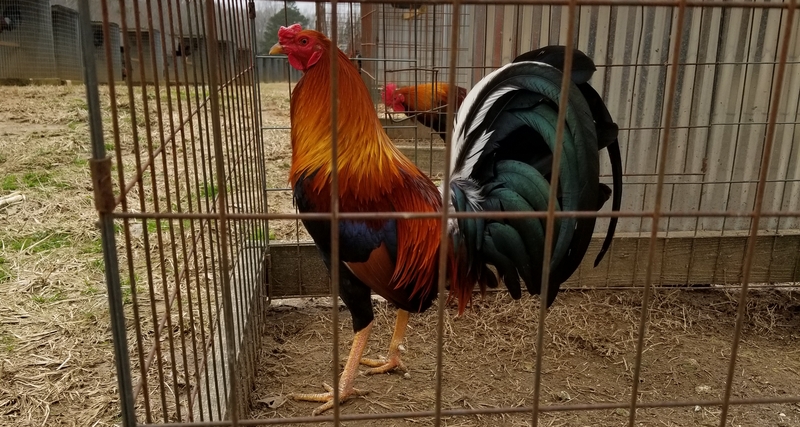 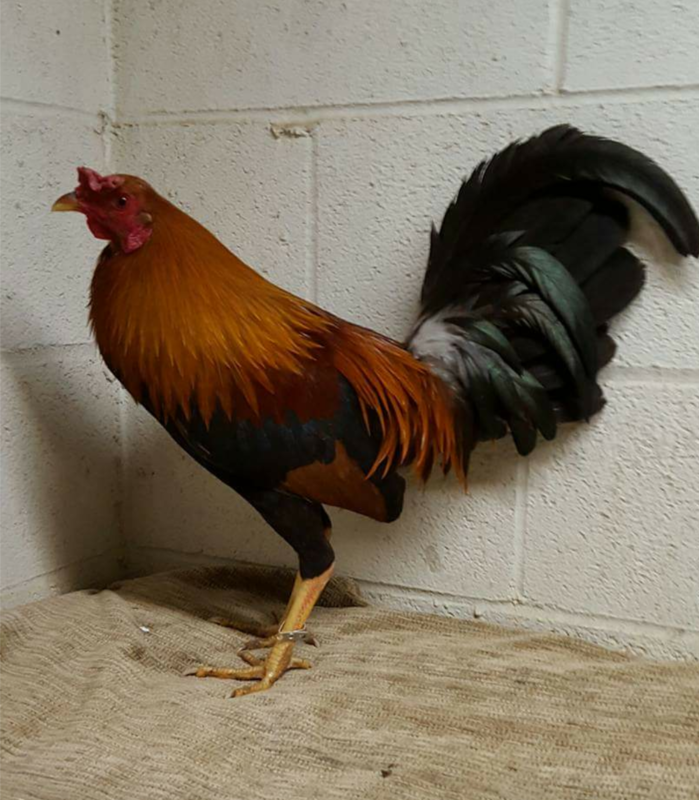 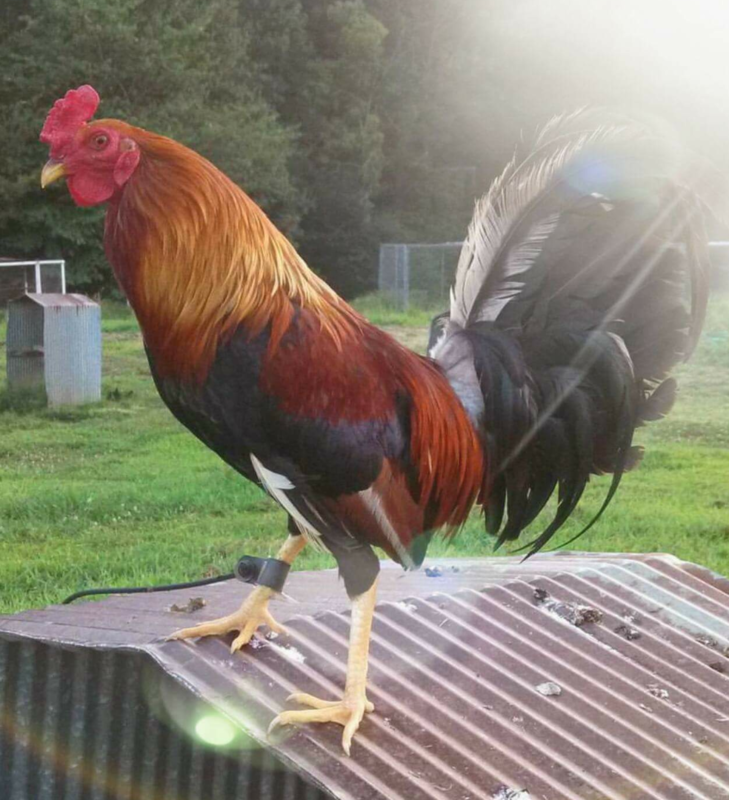 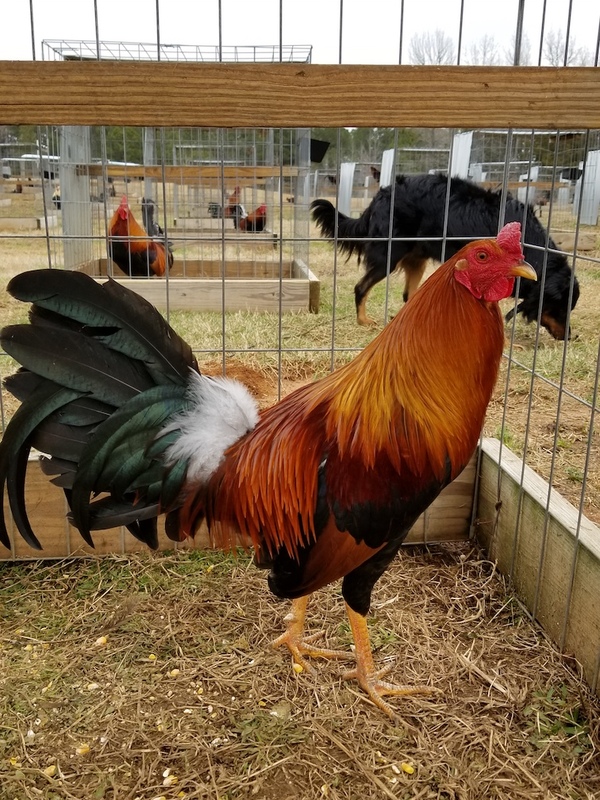 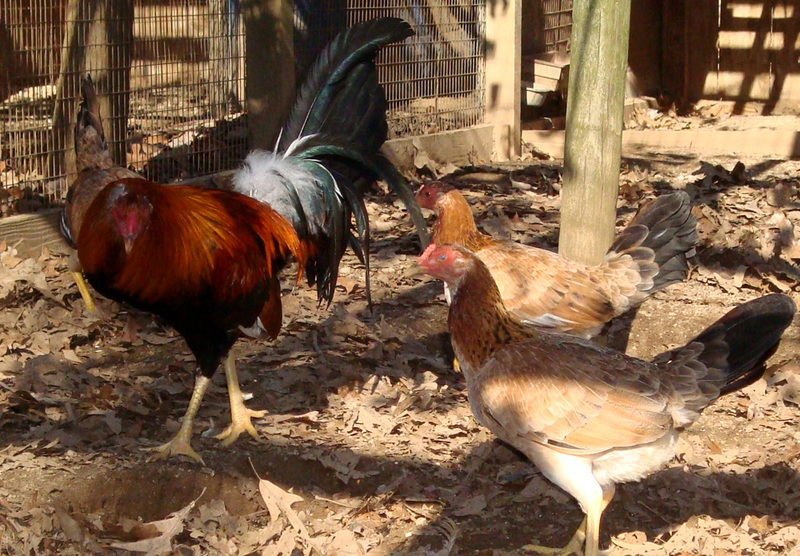 The Yellow Leg Kelso fowl came from Mr. Walter Kelso in the 60s. 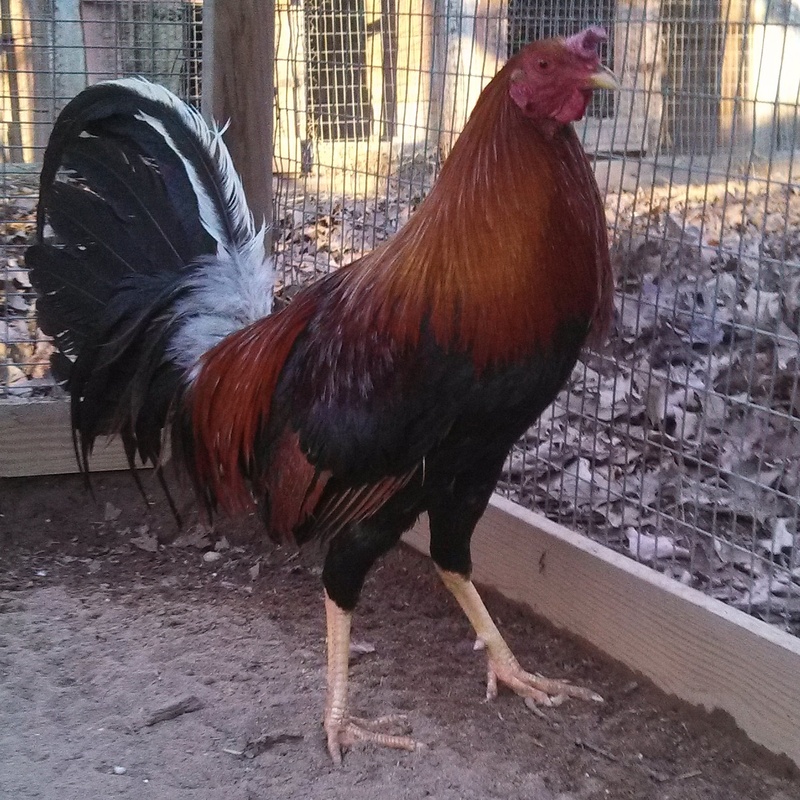 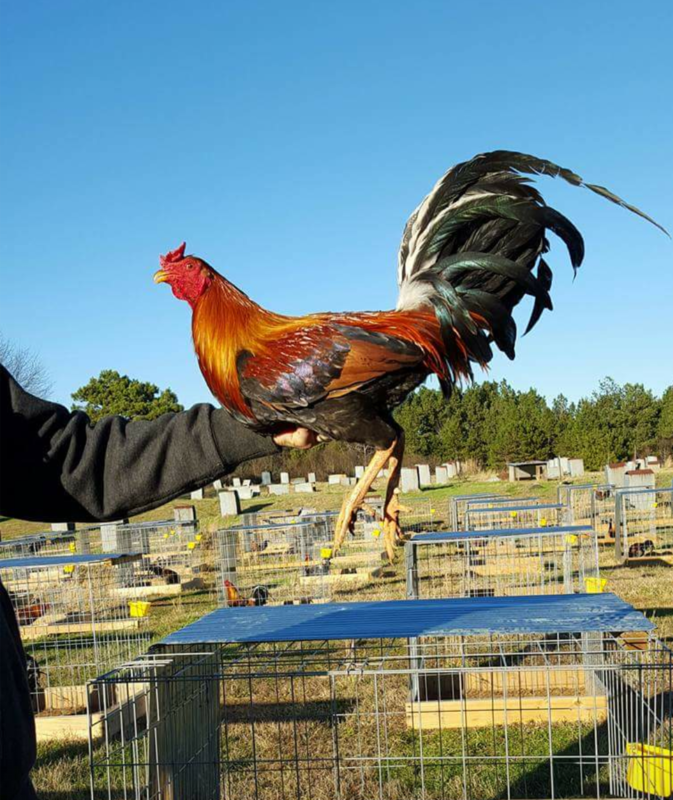 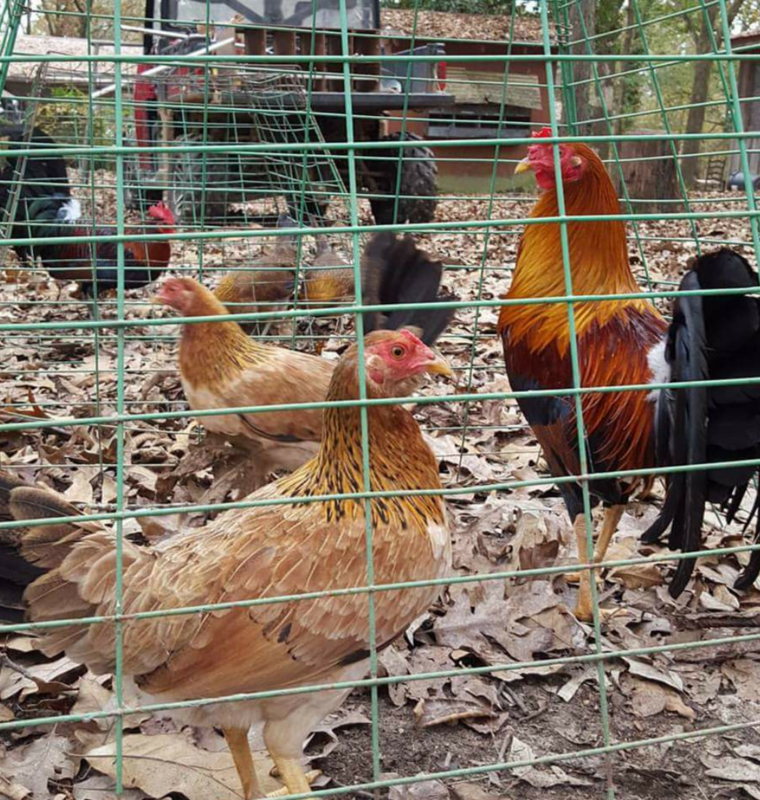 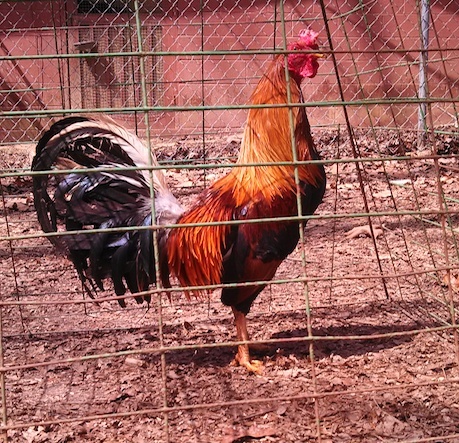 Cecil Davis, a friend of Johnnie, used to raise chickens for Walter. 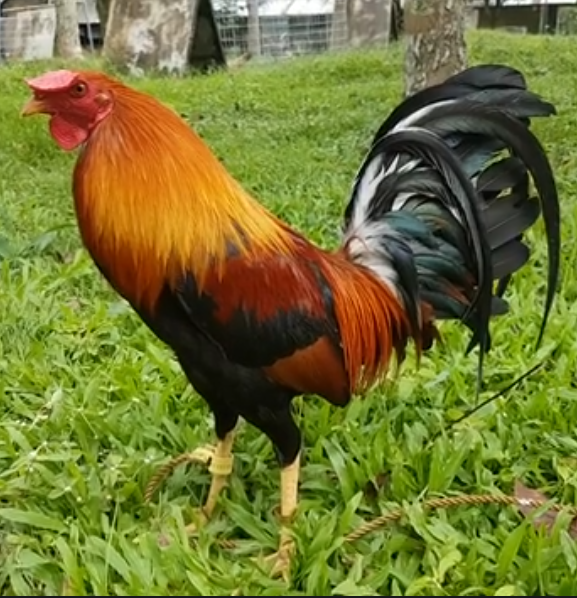 We still have this line today. 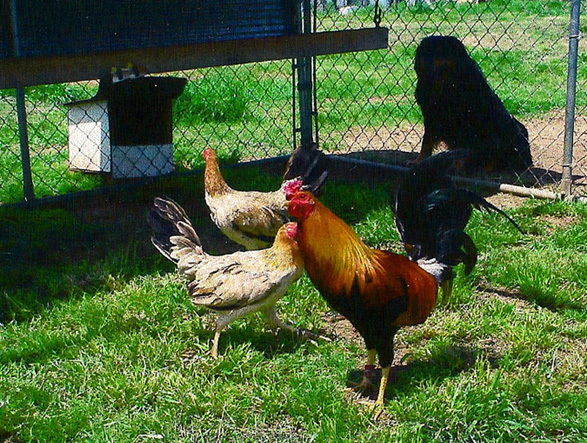 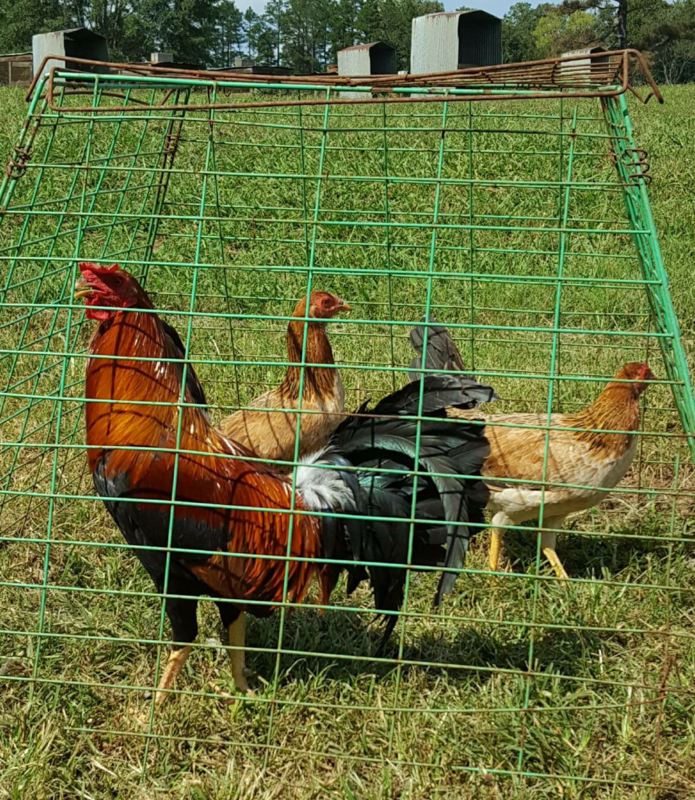 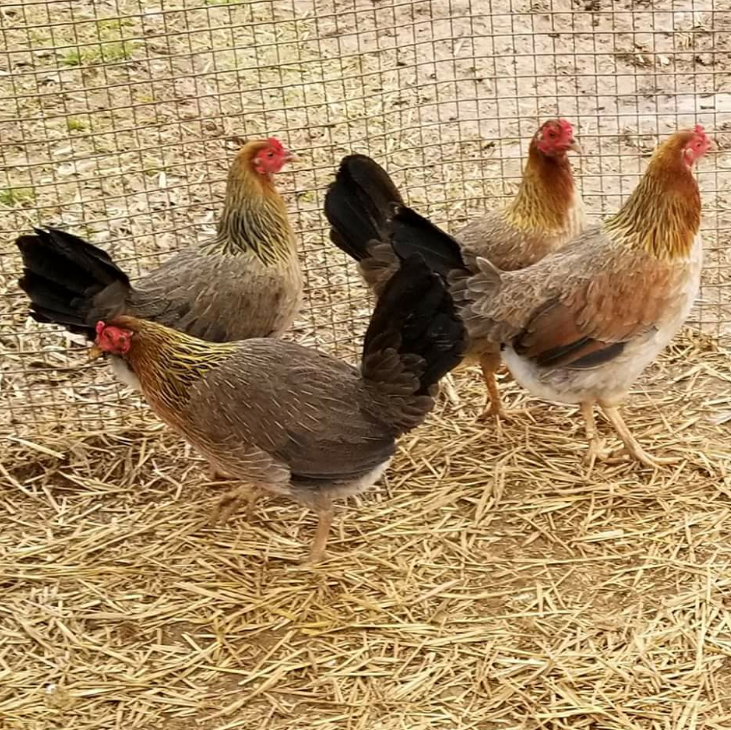 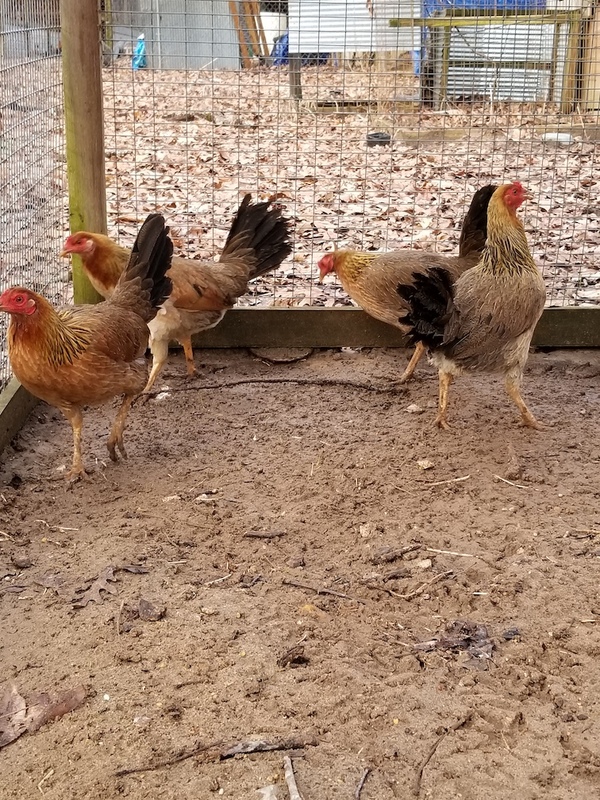 They are high station, yellow legged pea comb fowl. 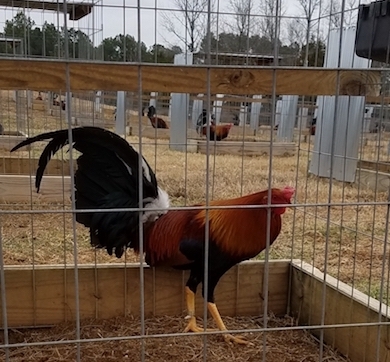 They are also orange in color with occasional straight comb.